Runners FILL the street! 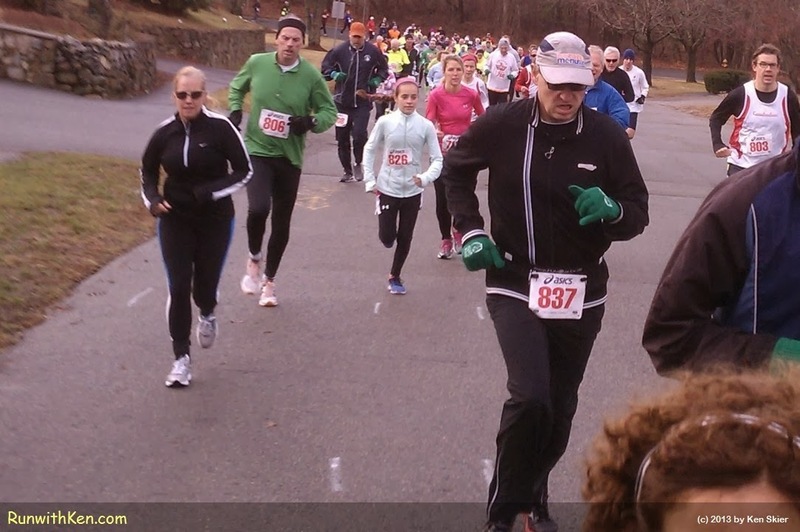 At the CYO Ho Ho Ho 5K in Norwood, MA. This is the moment we look forward to, all week! Released from the start line, we fill the street!